© Catherine Little. All rights reserved. 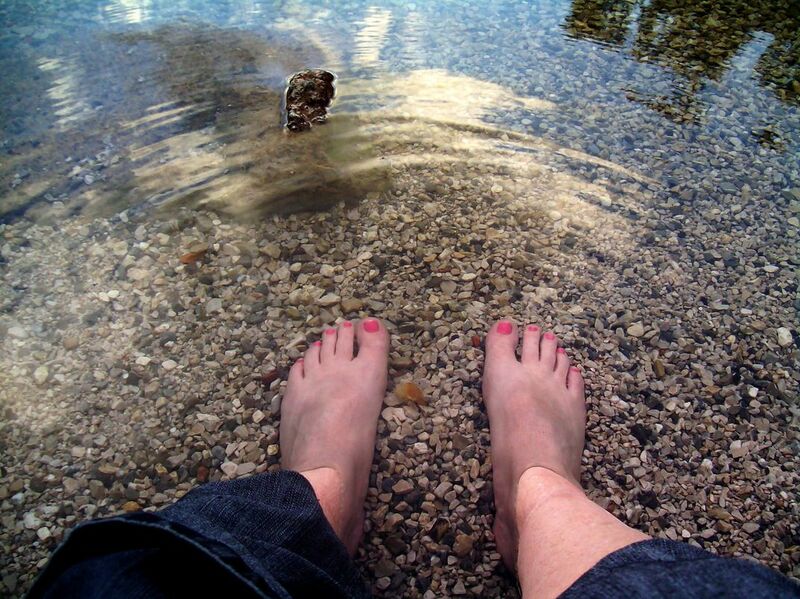 I try to put my feet in waters all around the world. Here they are in the crystal clear waters of Lake Alpsee, Bavaria. Date Uploaded: Nov. 30, 2010, 11:15 p.m.